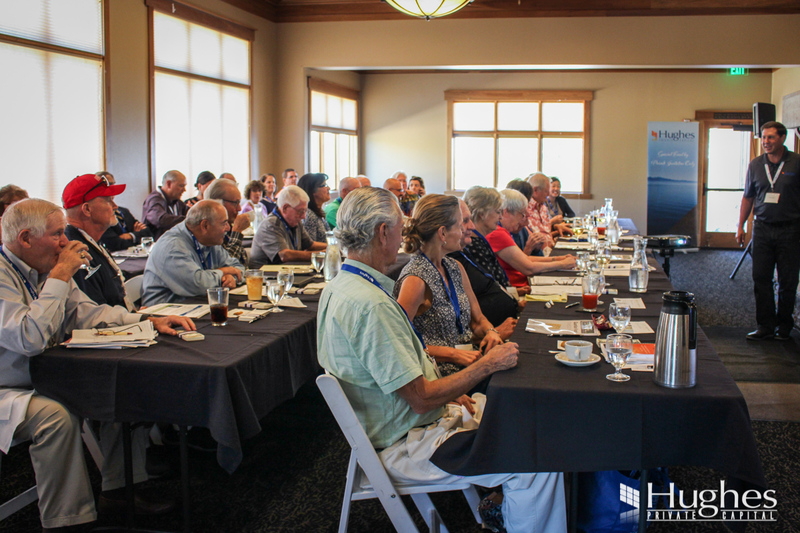 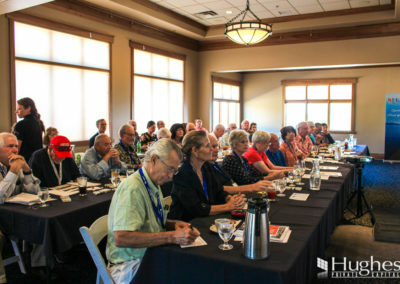 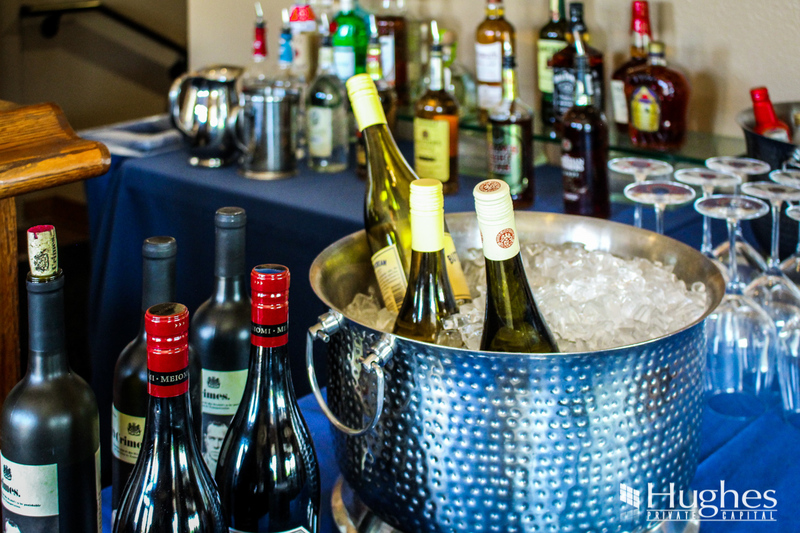 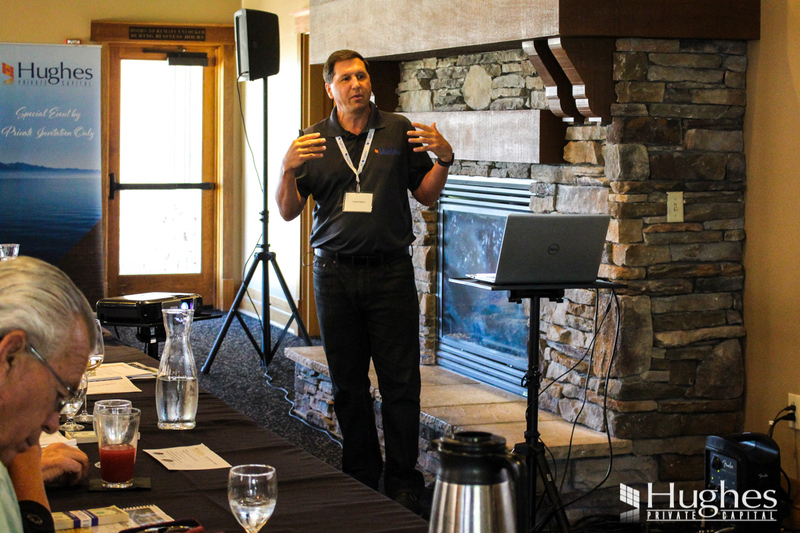 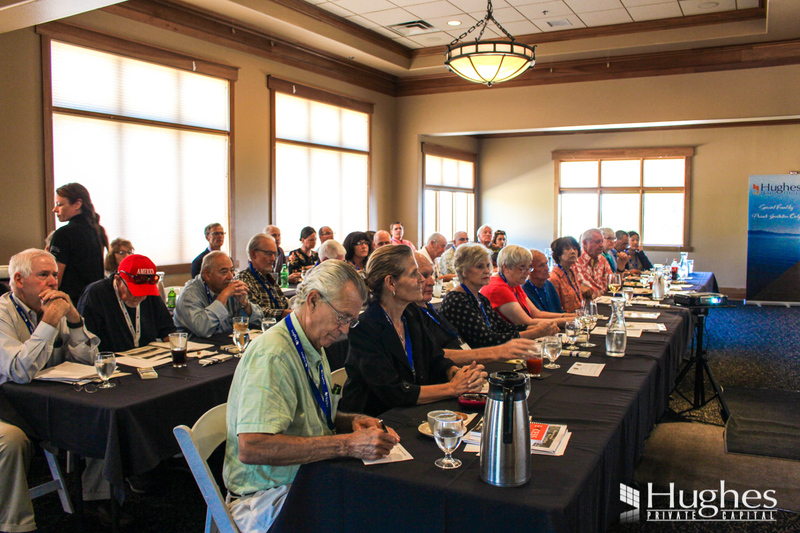 We held a lunch event at the Club at ArrowCreek on September 6th. 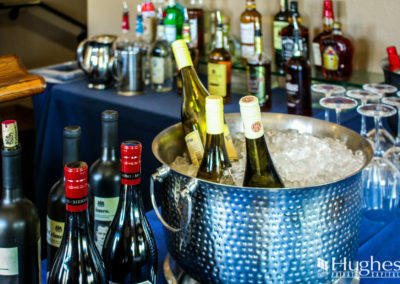 Guests enjoyed burgers, hot dogs, and lunchtime cocktails. There were laughs and nostalgia while reminiscing over the “good ol’ days” (the All in the Family theme song makes a cameo during Greg’s presentation). 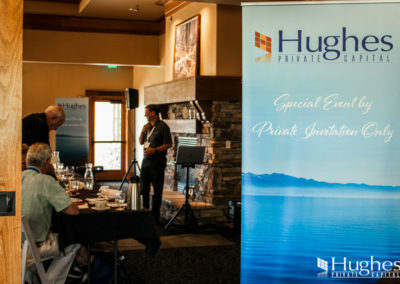 Questions and conversation abounded as guests were eager to know how a 1031 Exchange works with Hughes Capital’s fund. 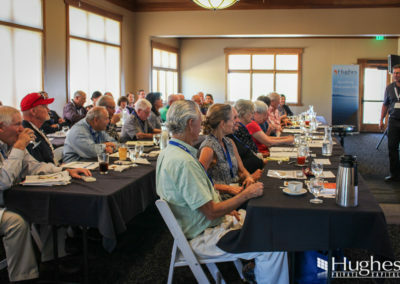 If you missed our recent events, we’re hosting more in October! 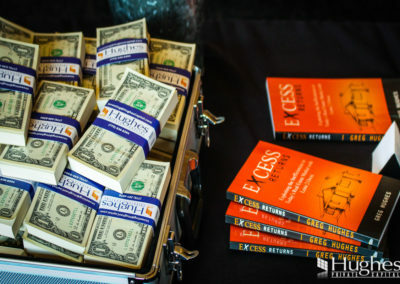 Stay tuned for news in the near future. 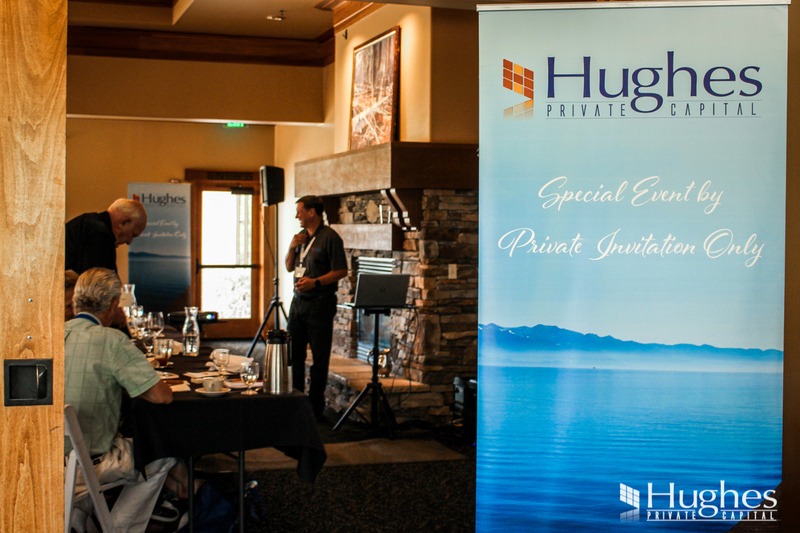 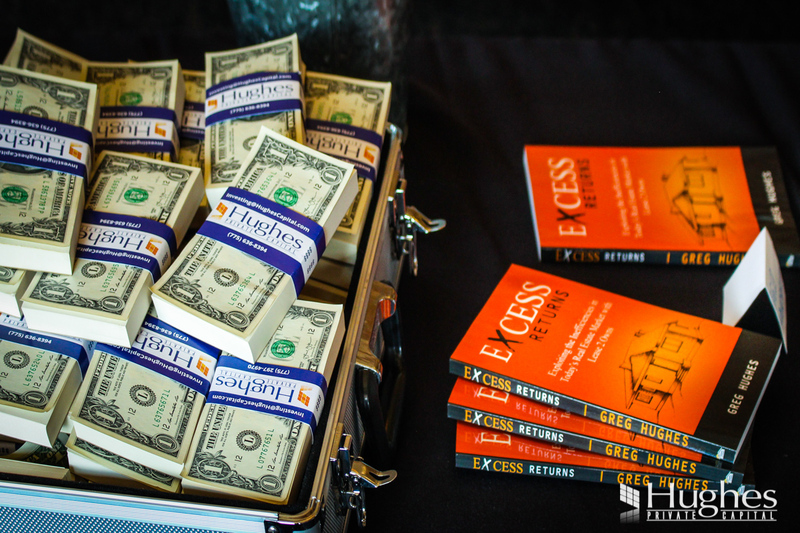 In the meantime, check out the photos from our recent event.